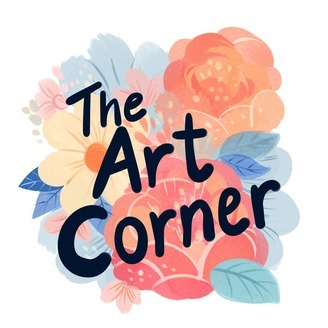 Welcome to the Art Corner! 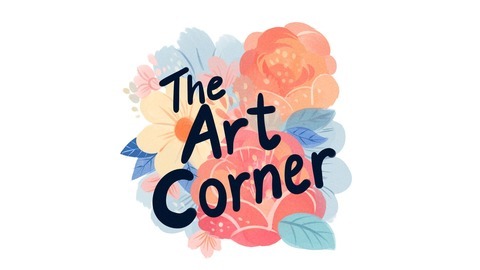 Join illustrators Vicki Tsai and Anoosha Syed as they discuss the world of illustration and animation, sharing advice and promoting positivity to young artists. Ever felt like you've run out of inspiration? Or that your hands forgot how to draw? This week we try to find solutions for art block, and discuss why block can be a good thing.